Are you interested in sponsorship? 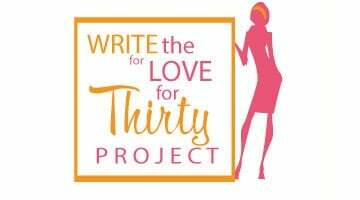 My Thirty Spot would love to partner with you and advertise your business/blog! My Thirty Spot has grown leaps and bounds in the last few months and I am confident that this blog will just keep growing! Get some maximum exposure!